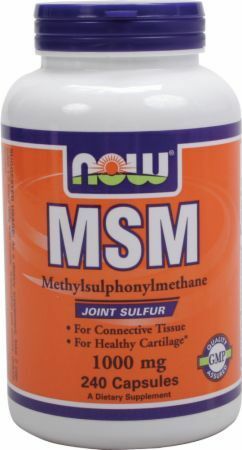 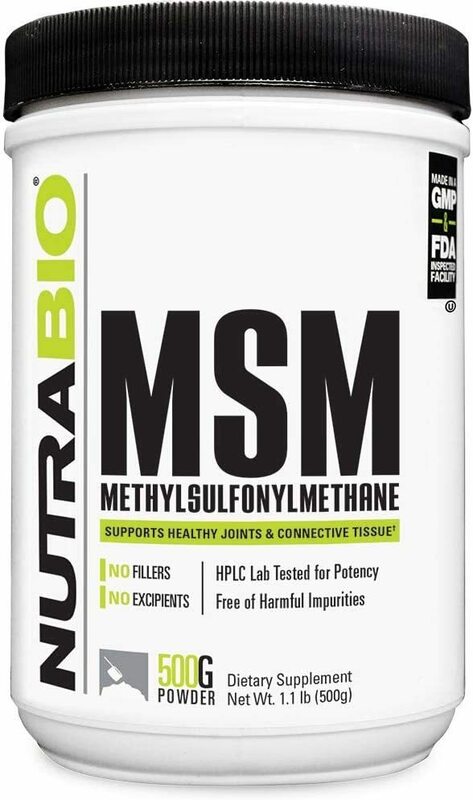 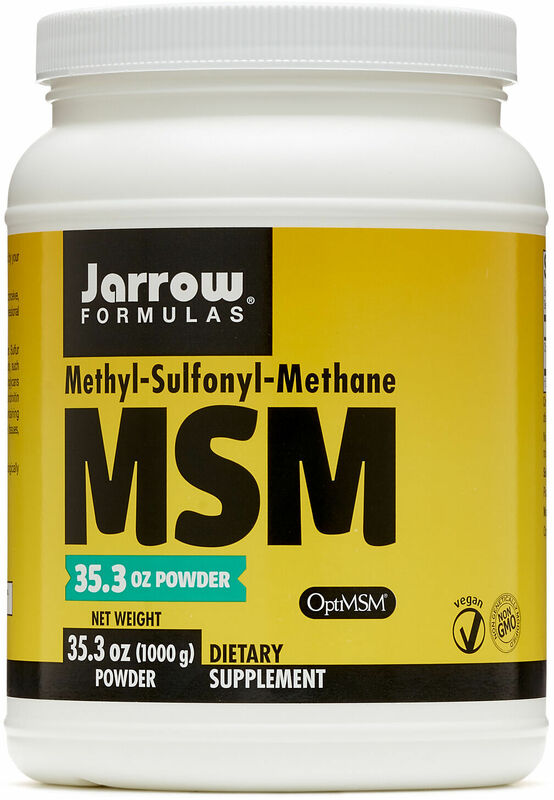 MSM stands for Methylsulfonylmethane, and is a way to provide your joints with a critical forms of sulfur, which we often don't get enough of in the diet. 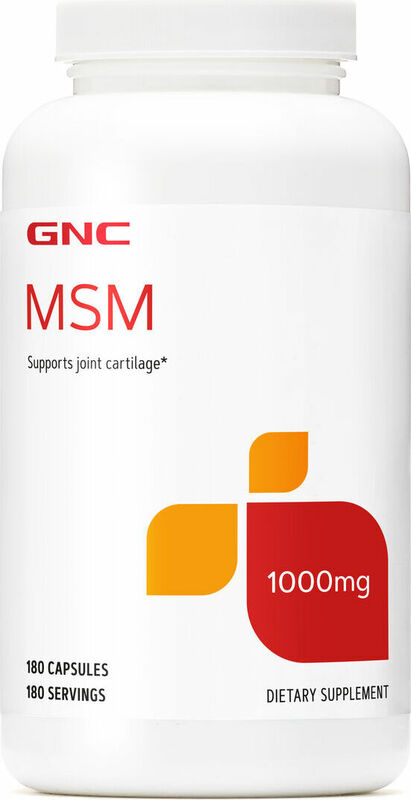 MSM Supplements have been long considered an "old person's supplement", but that couldn't be further from the truth: new research is showing all kinds of post-workout benefits in reducing soreness and the bad kinds of inflammation - but not limiting muscle gains! 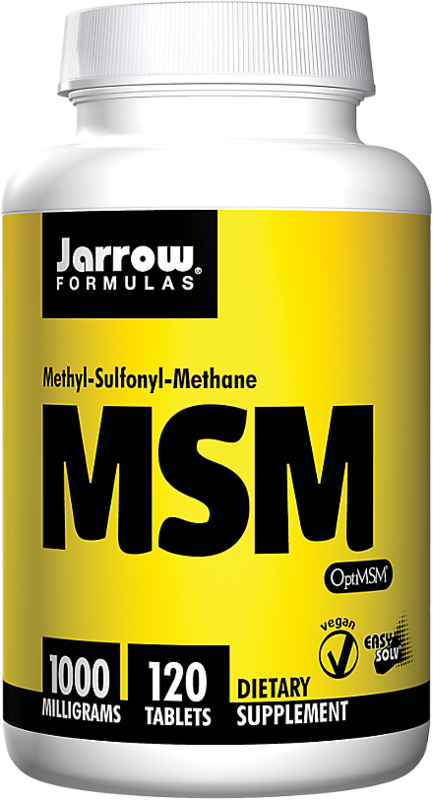 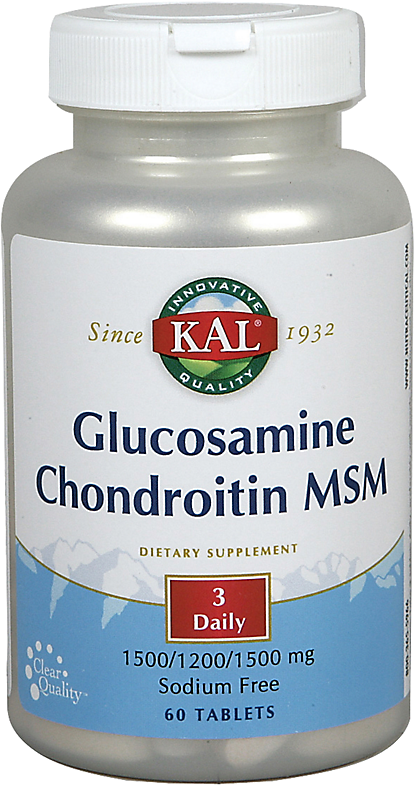 See the most up-to-date information on our MSM Supplement blog post. 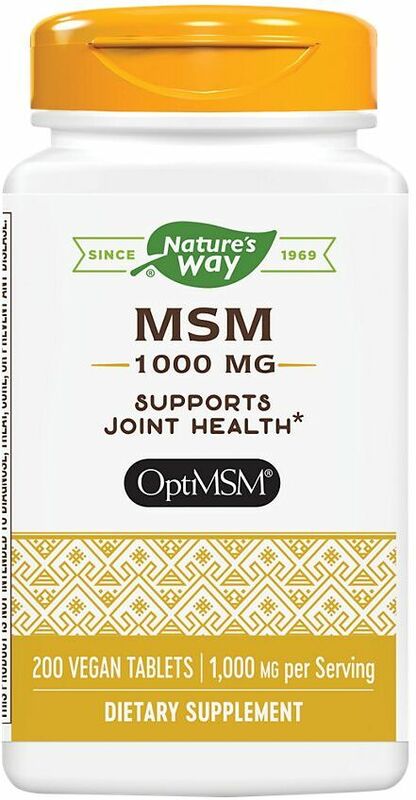 In the post linked above, we also explain how OptiMSM, which is only manufactured in America, is our preferred form, as it is research-backed and lab tests show the highest quality. 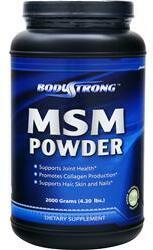 You can see our OptiMSM category which shows products that contain this ingredient exclusively. 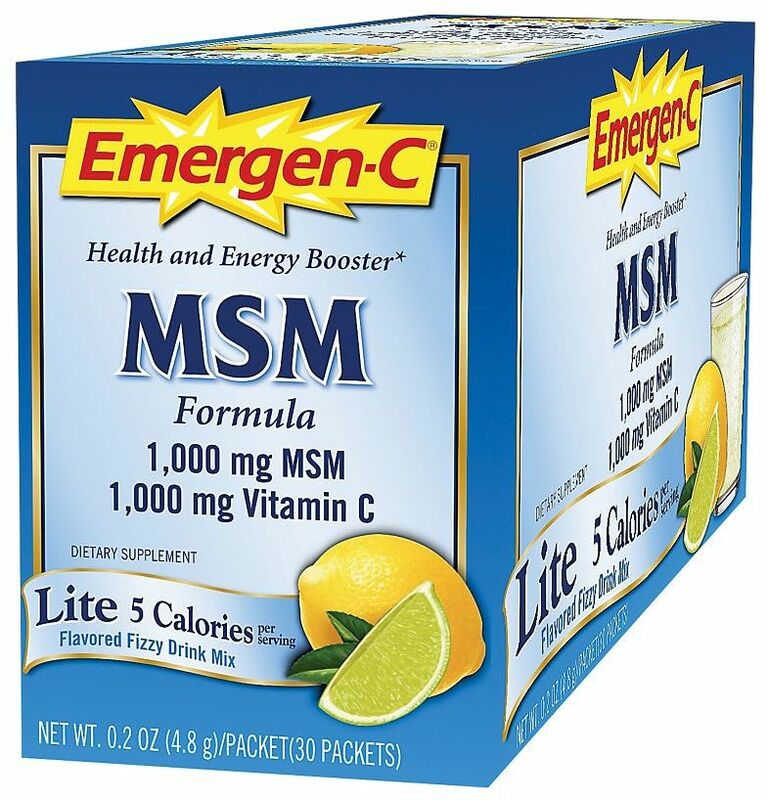 Sign up for future MSM news! 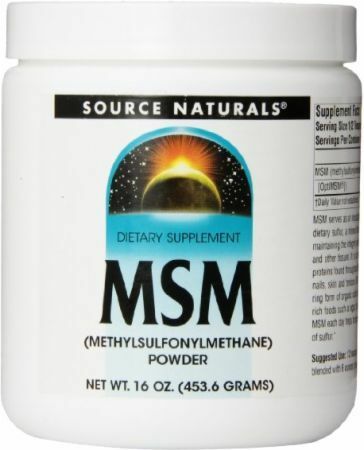 Click the button below to sign up for future MSM news, deals, coupons, and reviews! 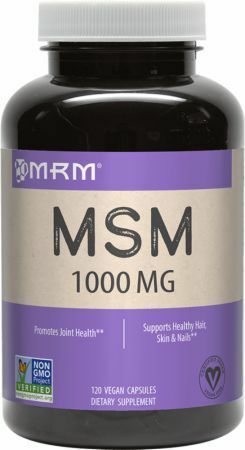 Sign up for future MSM deals and coupons! 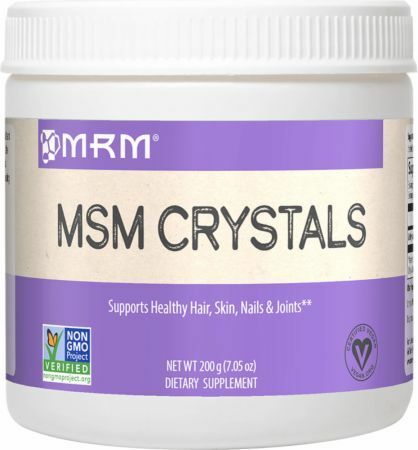 Click the button below to sign up for future MSM deals, news, and coupons! 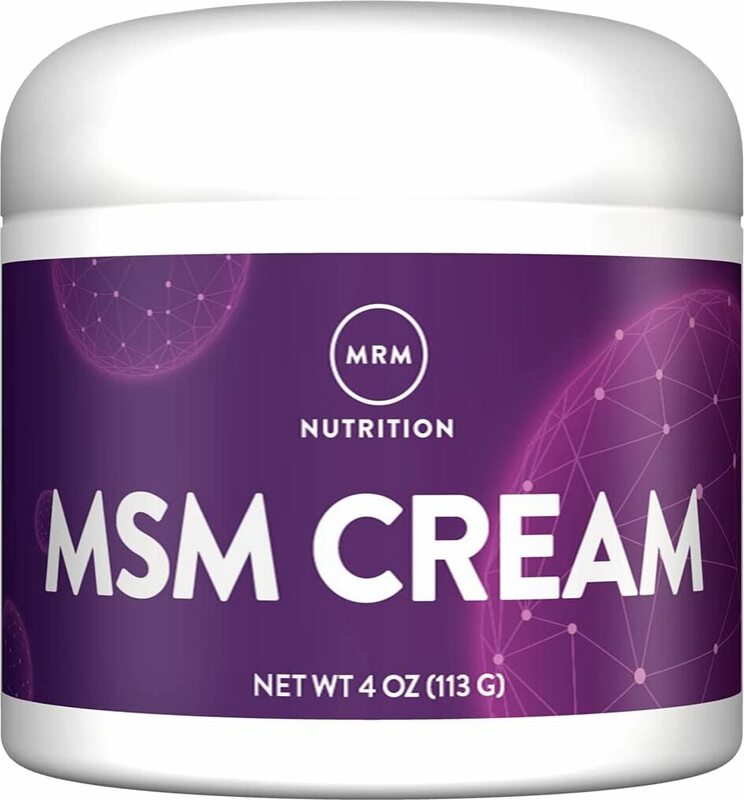 Subscribe for more MSM news and alerts! 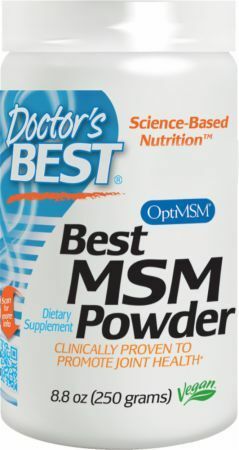 Subscribe to PricePlow on YouTube or click the button below to sign up for our latest MSM news and reviews!